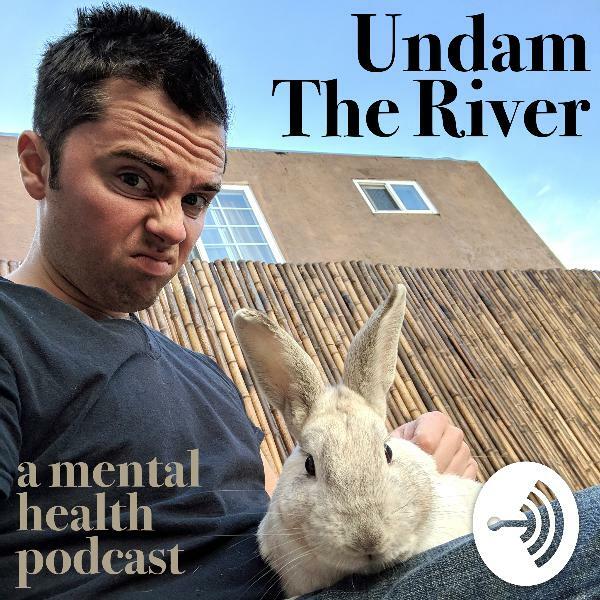 Undam The River :: a mental health podcast | Listen Free on Castbox. This is Undam The River :: a mental health podcast where Damian Oleksiuk interviews people who've gone through or are going through mental health stuff. I've personally been in the mental hospital, been diagnosed with bipolar, and have been on and off meds for six years. I've also found some incredible coping strategies and ways of going about things that have helped me get stable and movin. Throughout this process, I've met some rad people with incredible stories that I'm excited to bring onto the pod. Hope yah dig!